Book & confirm an outing at The Ballesteros Course by 31st December. Organiser gets a complimentary 4-ball to use prior to the Outing. Organiser will receive complimentary Golf on the day of the Outing as well. Applies to societies/groups of 20 or more golfers – will also receive a 4-ball voucher as a prize. Our online golf rates are available be clicking Here. We will also have a number of events and Open Competitions available soon. 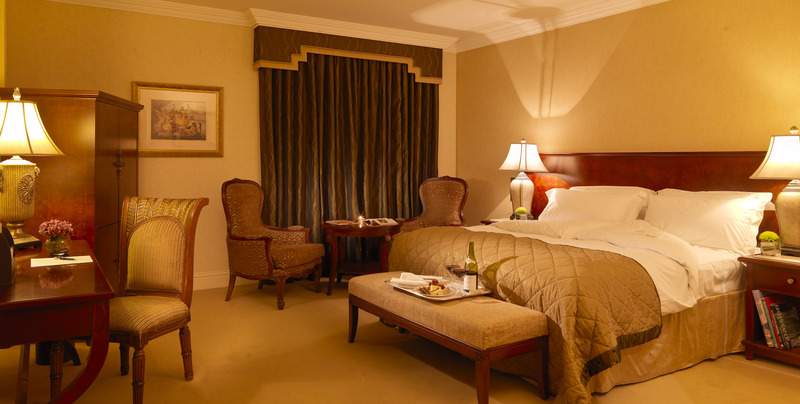 We have some fantastic Play & Stay offers at The Heritage Golf & Spa Resort. 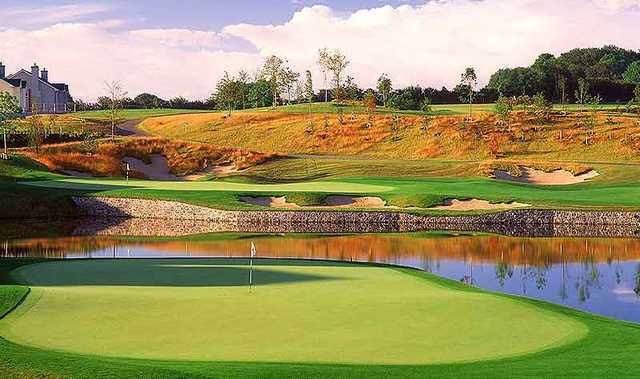 Check out details of our Golf Special, Overnight Golf Escape & Golfers’ Retreat by clicking HERE. We also have some superb Golf & Accommodation packages for groups, any queries email Tom Kennedy. We have 4 categories of Membership at The Ballesteros Course – Full Male; Full Female; Student & Junior membership. Full Male Membership is available on a 7-day basis for €1,000 while Full Female 7-day membership is €745. 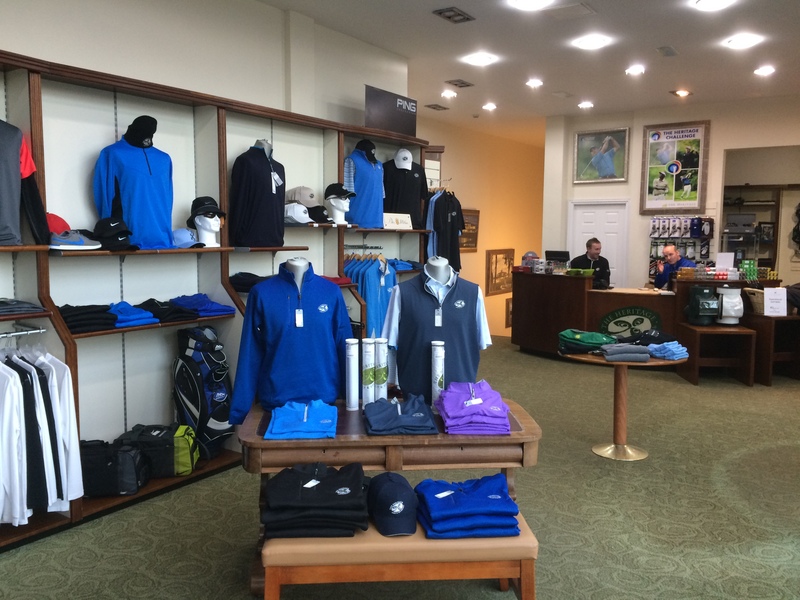 5-day Membership is available on request by calling Dean Redmond on 057-8642326 or you can email in your enquiry to dredmond@theheritage.com. Student Membership is available for €330 per person while Junior Membership of our “Seve Club” is €220. Our bunker programme begun in November with significant work being undertaken on all bunkers around the course. The main aim is to bring them back to fully playable levels and also ensure they drain better in times of torrential rain. Mick and his team have some great offers for Christmas – Crested & Non-Crested Clothing, Footwear, Stocking Fillers & Gift Vouchers available. We also provide a Custom Fit service through Planet Golf in Portlaoise or this can be arranged at the Golf School as well. Call the Shop on 057-8642321 for further details. If you’re playing golf over the Festive Season we can also provide Golf Club & Buggy Hire. 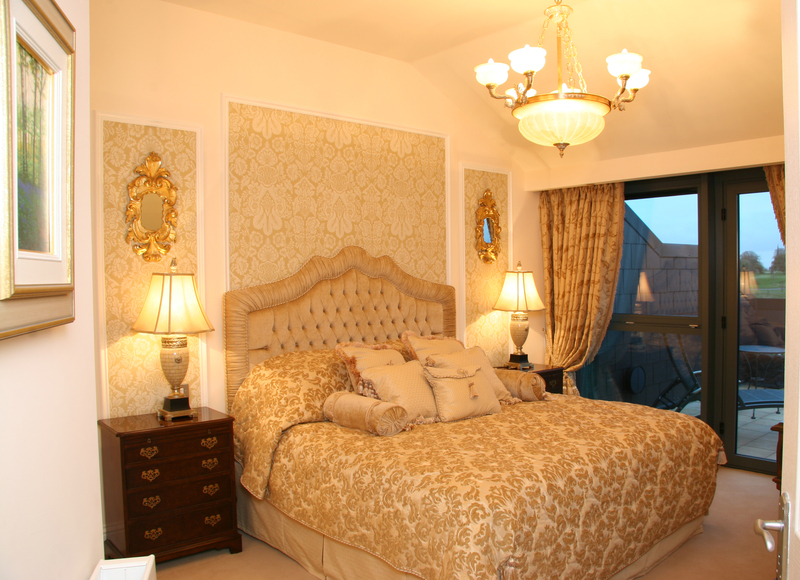 We have five 2-bedroom Luxury Apartments that are currently available on a Self-Catering or a B&B basis. 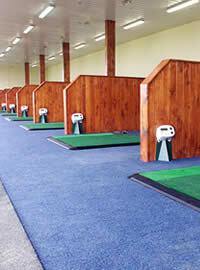 They are ideal for Golf Groups and Societies as well with plenty of space for storing golf clubs. For enquiries please all 057-8642316 or email tkennedy@theheritage.com. Our Bar & Restaurant at The Ballesteros Course has been refurbished and is under new management who will be delivering fantastic food offerings with a top quality service, from a casual bite in the bar to fine dining in our restaurant we have something to suit everyone’s taste. The Thatch is a proper Irish Pub serving great Guinness & wonderful whiskey in a relaxed atmosphere, a perfect place to unwind after taking on the challenge of the Ballesteros Course! Sol Oriens Italian Restaurant combines classic cuisine with an amazing atmosphere, don’t take our word for it though – check out some of their TripAdvisor reviews! We hope to see you at The Ballesteros Course at The Heritage Golf & Spa Resort in the near future!